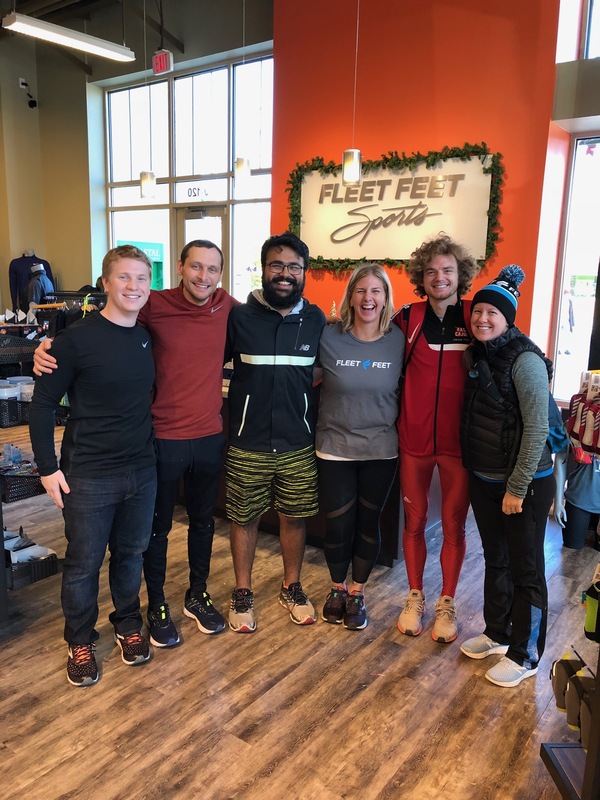 At Fleet Feet Carrboro & Durham, we want to provide customers with unparalleled service and an unforgettable experience. We strive to go above and beyond when it comes to getting you into the right running, walking or fitness gear. We specialize in the FIT process by asking questions, analyzing, and finding solutions to keep you healthy and active. We utilize our 3D foot scanning technology, fit id, to help show you what we see. So stop in and chat with our awesome staff who are always ready to help.